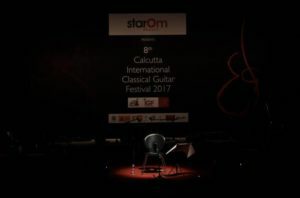 Notes from the 2017 Calcutta international guitar festival 2017. We thank the Indian Guitar Federation & the Calcutta Classical Guitar Society for organizing this wonderful festival. We hope these notes which were taken during the masterclasses, although highly condensed, will help the guitar community. Wherever possible we have provided some references and footnotes. Thanks Serenade for putting this out so quickly.